Tradition says that the gift for a first wedding anniversary should be paper. The 15th anniversary is crystal, and the 25th is silver. Well, some traditions are made to be broken -- or reimagined -- when you’re a busy family with two kids and a budget. 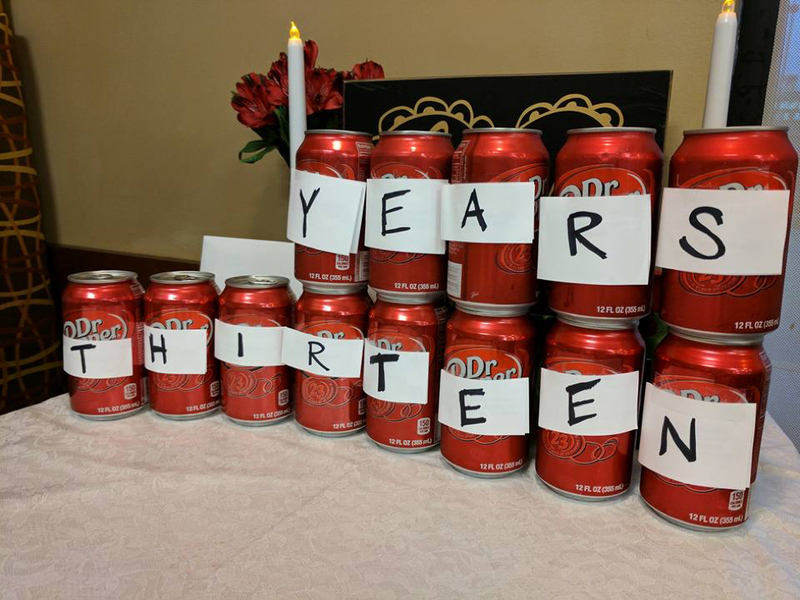 Earlier this year, Sherree Murray was running through her mental to-do list for the coming weeks and remembered that her anniversary was right around the corner. Her mind circled around the usual questions: What should she and her husband do this year? And how can they celebrate without breaking the bank? We live in a time of Pinterest-perfect expectations for every anniversary, birthday or trip to the dentist – and this can put a lot of pressure on all of us. But Murray is creative, and she also loves Chick-fil-A, so the answer was simple. Forget silver, paper and lace: The Murrays’ 13th anniversary would be all about chicken. 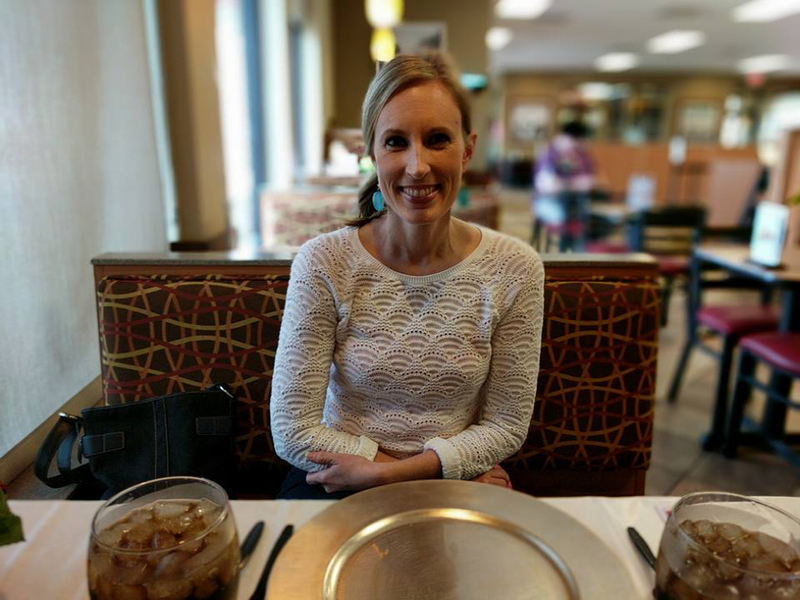 On the day of her anniversary, she dropped by the restaurant to deliver a stash of party supplies she had picked up from a local dollar-store (cups, plates, décor) and then let Chick-fil-A handle the rest. 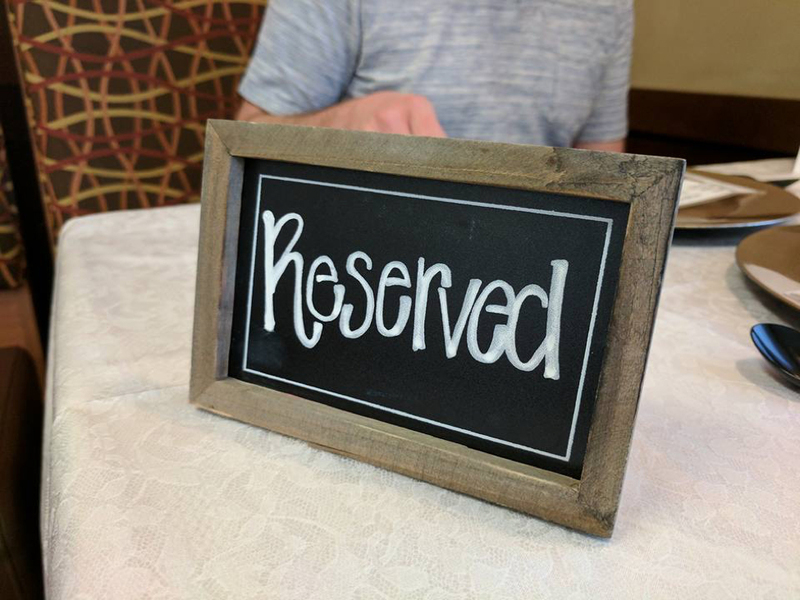 When she arrived with her husband Mark for their 6:15 p.m. “reservation,” the table was set, complete with a “reserved” sign, a card, candles and menus. He was surprised, dinner was fun and a Facebook post capturing the evening was shared more than 700 times. It seems like more folks than just the Murrays are looking for low-key ways to celebrate love. Happy anniversary, Mark and Sherree. We hope to see you again next year. James Knottek’s birthday gift lasted just a few seconds, but it’s one he will remember for the rest of his life. 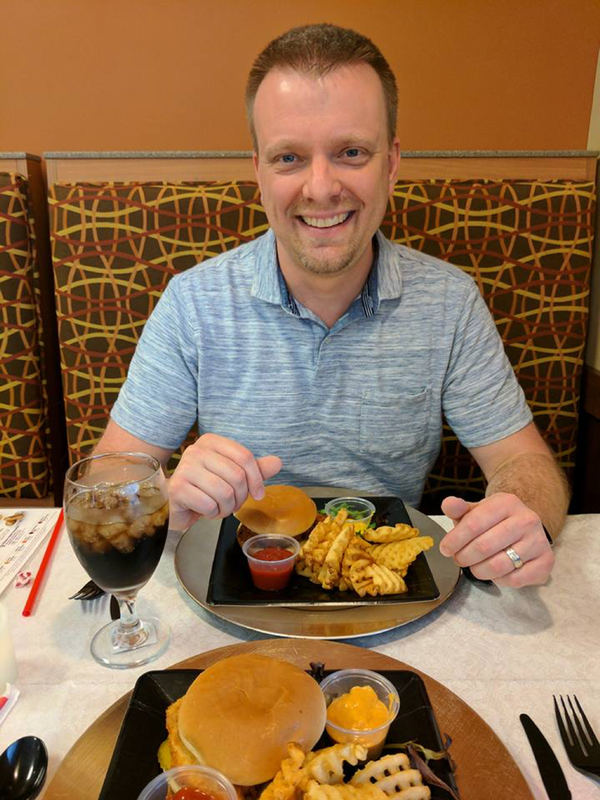 On a day like most, Knottek walked into work at his local Chick-fil-A restaurant. His first task was straightforward: keep the kitchen in tip-top shape so the restaurant could serve its more than 1,300 daily customers with ease (his co-workers affectionately call him “Captain America Cleaner”). But when Knottek’s manager asked him stop what he was doing so he could show him something in the back, he knew something was up.